The new version, which replaces Tyler, The Creator and Jay Z with additional Frank verses, is now available as a standalone. 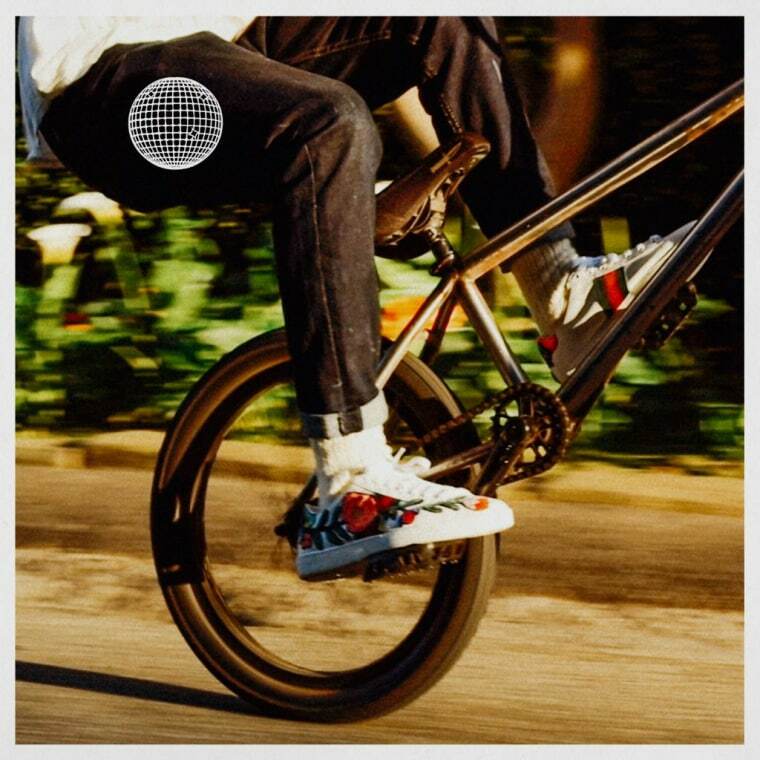 During the sixth episode of his blonded RADIO show on Beats 1, Frank Ocean shared a solo version of his recent track "Biking," which originally featured verses from Tyler, The Creator and Jay Z. The new solo version of the song includes additional Frank verses and is now available to stream on Apple Music, Spotify, and TIDAL. In addition to the solo version of biking, A$AP Rocky's new track "RAF" also debuted on the show, which features Frank, Quavo, and Lil Uzi Vert. Stream the solo version of "Biking" below.